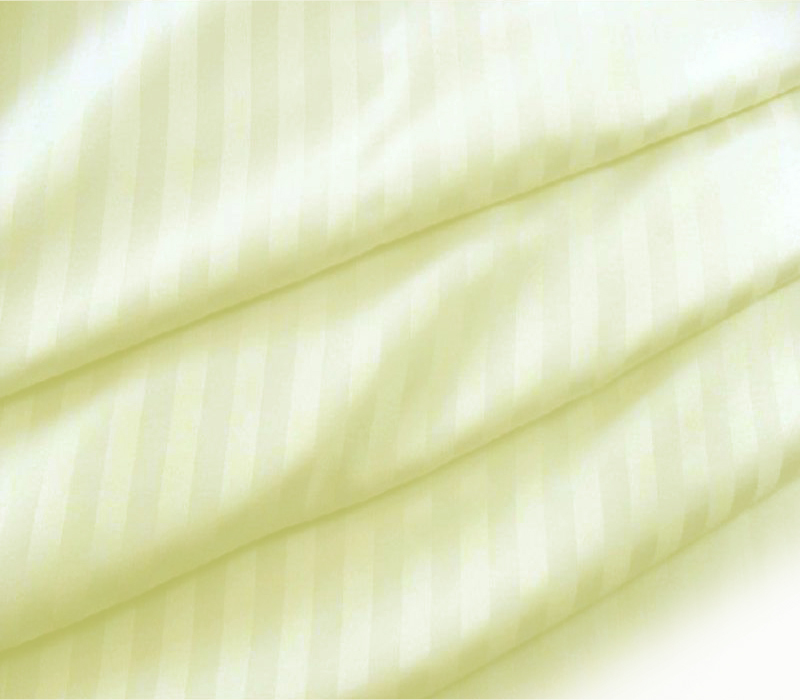 Our Twin size, high thread count cotton cloths offer silk-like smoothness yet are able to withstand constant machine washing with strong chemicals. 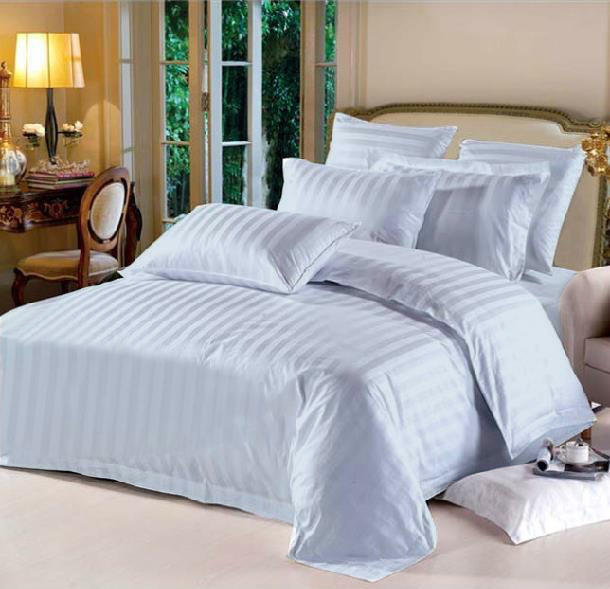 100% high quality durable cotton. 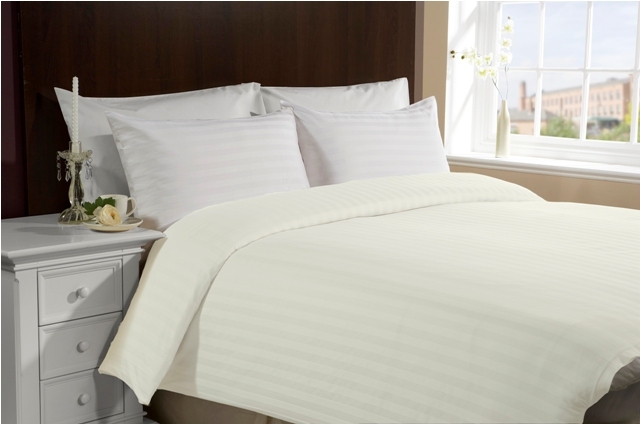 The 300 thread count duvet has hidden buttons specially designed for our silk filled comforters.